Rock’s Moving Co. has developed a reputation for excellence which is rare in the moving industry today. We are a blanket wrap carrier serving Pinellas and Hillsborough counties. 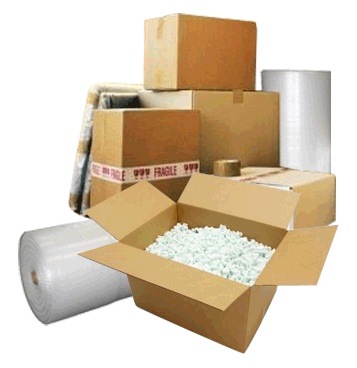 We will move you locally or anywhere within the state. 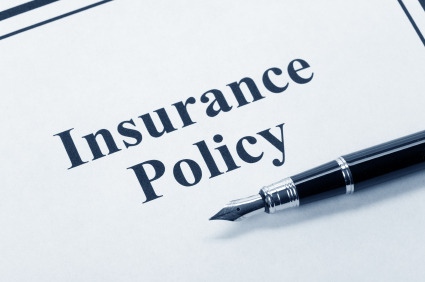 We will also move you from anywhere in the state to Pinellas or Hillsborough Counties. Rock’s Moving Co. is comprised of teams of experienced and dedicated moving professionals. We are proud to be a smaller company because it allows us to maintain a close personal relationship with both our employees and our customers. 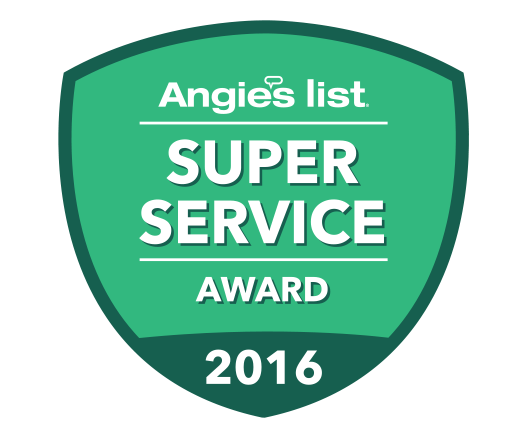 We are extremely polite, hardworking individuals who strive to satisfy our customer’s every need. 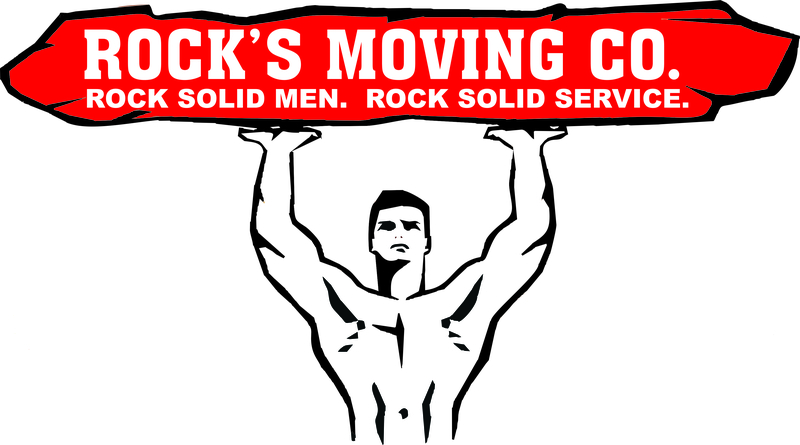 Rock’s Moving Co. will provide you with exceptional service at remarkably low rates. Everyone at Rock’s Moving Company believes we offer the customer the best possible value available. We realize that repeat and referral customers are the key to our continued success. We are committed to complete customer satisfaction and believe our growth and success will be the natural result of meeting the needs of our customers. Our trucks look like new. They are very clean and extremely well maintained. Our movers are the best money can buy. Rock’s Moving is revolutionizing the moving industry one move at a time!